Curtis joined the National Drought Mitigation Center as a climatologist in the summer of 2016 after completing an M.S. in Earth and Atmospheric Sciences with a Meteorology/Climatology specialization in the fall of 2015. 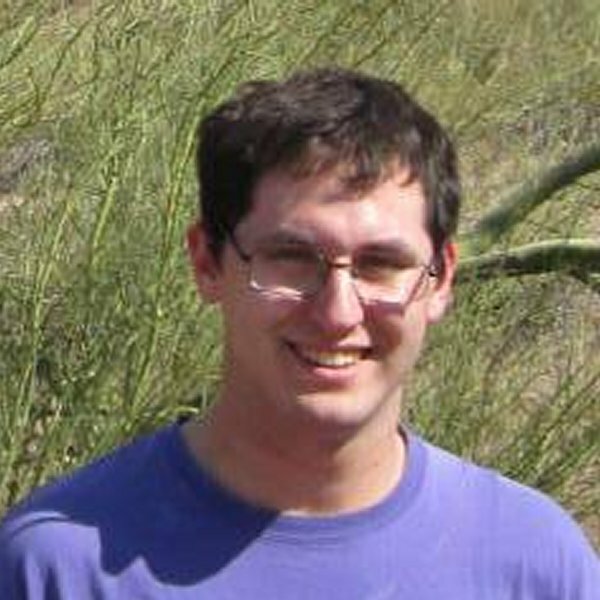 Curtis is analyzing drought trends in the United States, and is helping to investigate statistical distributions used for the Standardized Streamflow Index. M.S. in Earth and Atmospheric Sciences, Meteorology/Climatology specialization, University of Nebraska-Lincoln, Fall 2015. B.S. in Meteorology (minor in math), University of Oklahoma, Spring 2013.